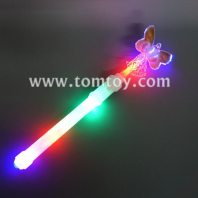 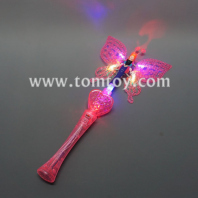 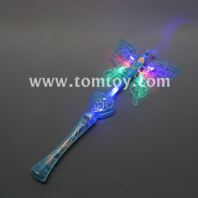 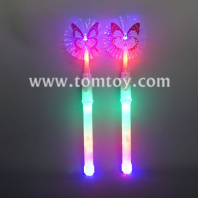 TOMTOY Flashing LED Butterfly Wands are sure to make every little girls feel special! 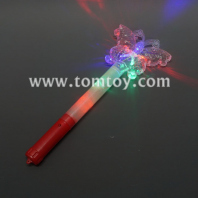 A great way to make a Halloween costume memorable(TM012-078), the perfect party favor for a princess or fairy themed party, and an ideal way to help decorate for a special occasion. 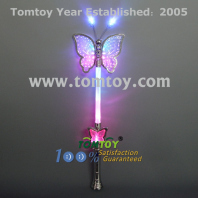 Factory Prices with OEM & ODM service are available!